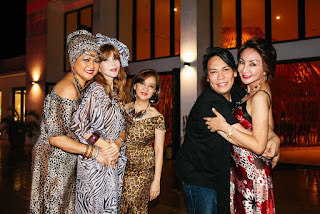 Kandaya 1st Anniversary was a Blast! 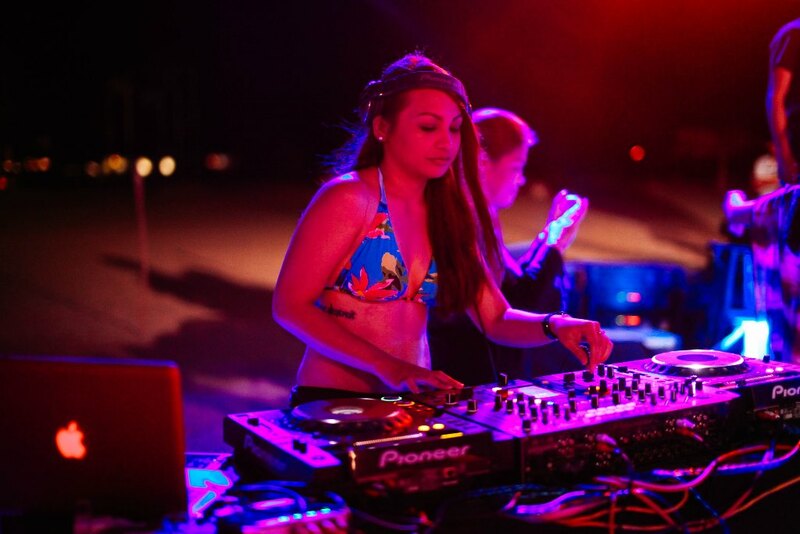 It was a party to end all parties! 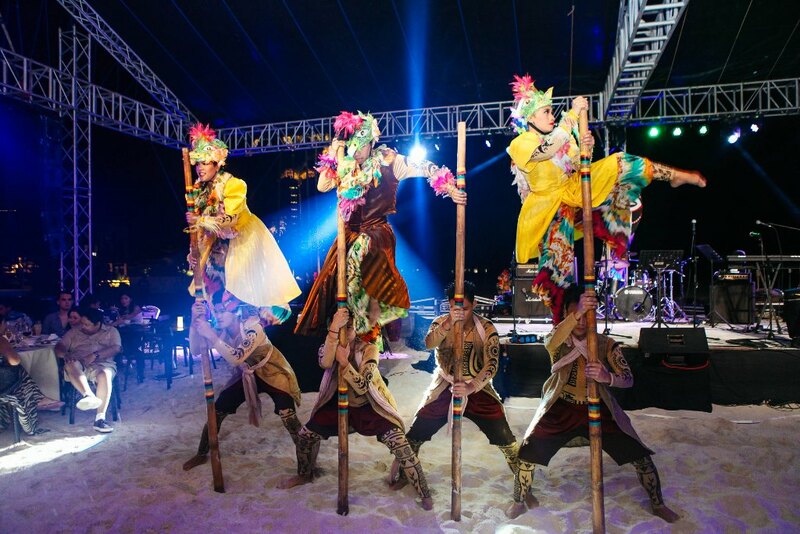 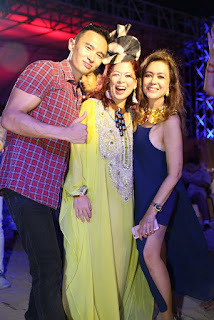 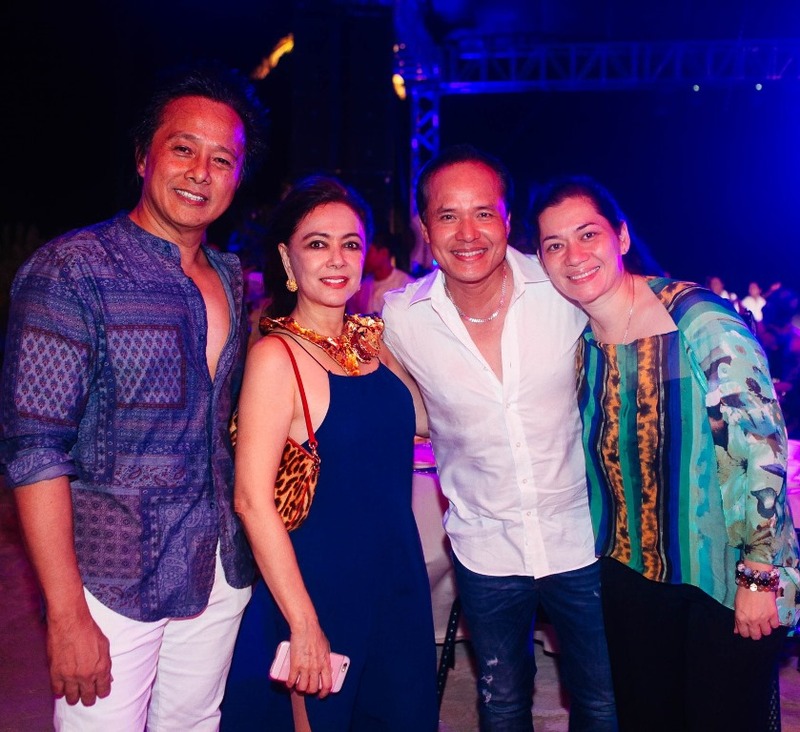 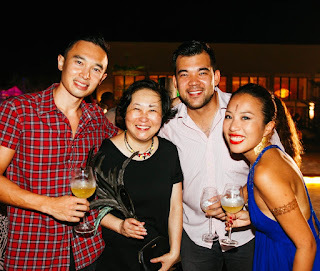 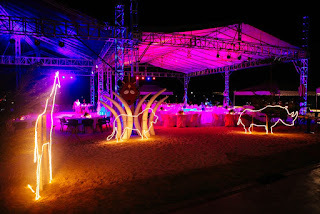 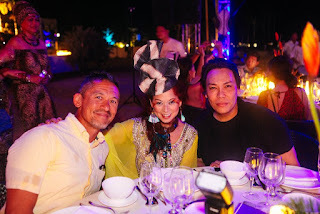 For starters, congratulations are in order to the Kandaya Resort team headed by Martin Yeung with the help of event planner, Tisha Cue, for the memorable evening bash they organized. 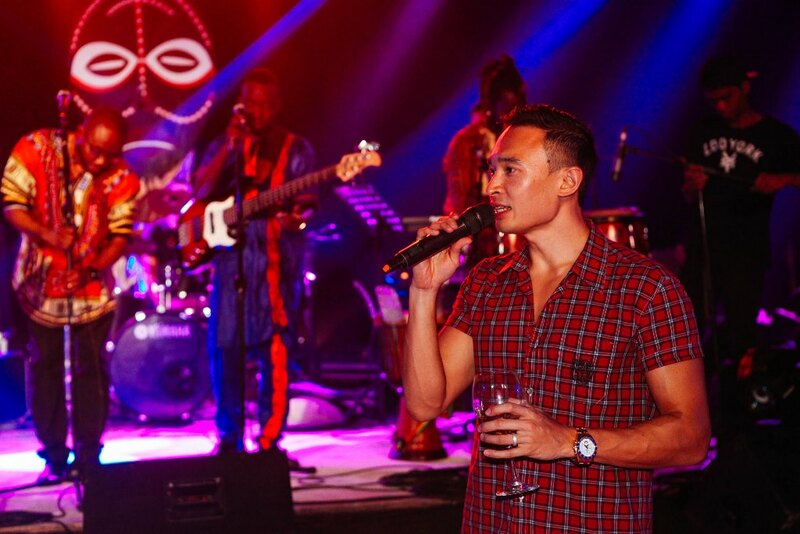 Kandaya is now synonymous to FUN, party, dance and Makumba! Cocktails by the poolside jumpstarted the celebration followed by the cutting of the Kandaya anniversary cake by resort owners Mariquita and Carlos Yeung at the Resort's Dining place, Kusina. The ritual was also a commemoration of the couple's 37th wedding anniversary. 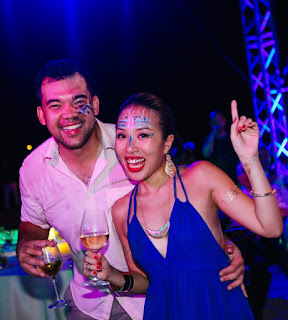 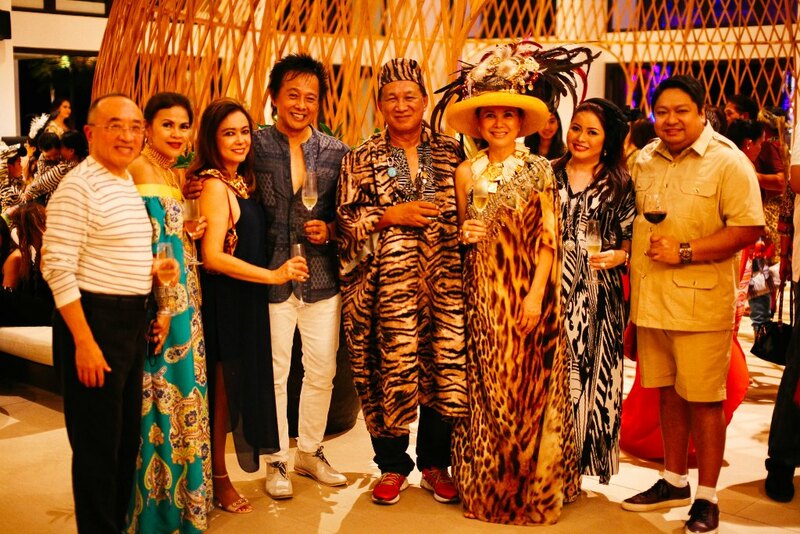 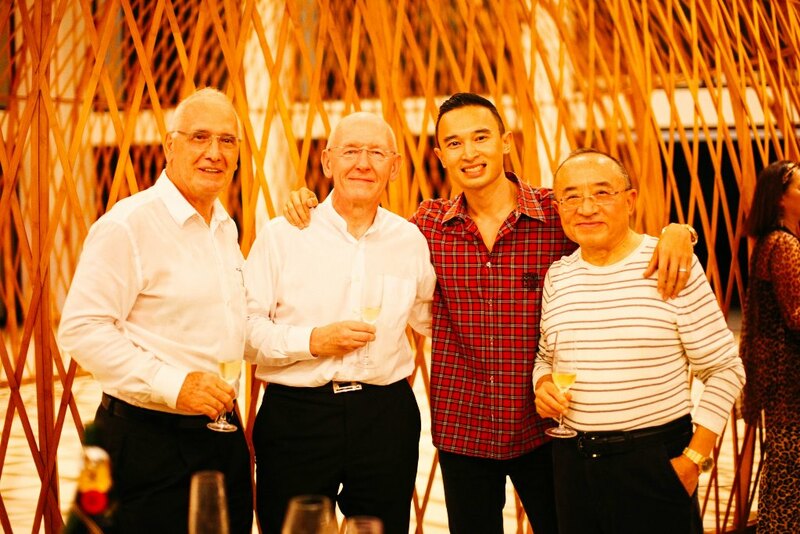 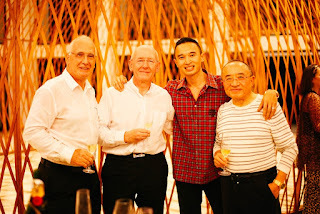 Before everyone headed to the tent where dinner and entertainment were held, GM Fritz Sommerau popped some bubbly to toast the couple and Kandaya's first anniversary celebration. 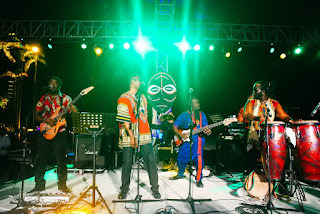 During dinner, there was a show of African inspired dances by 10G troopers. 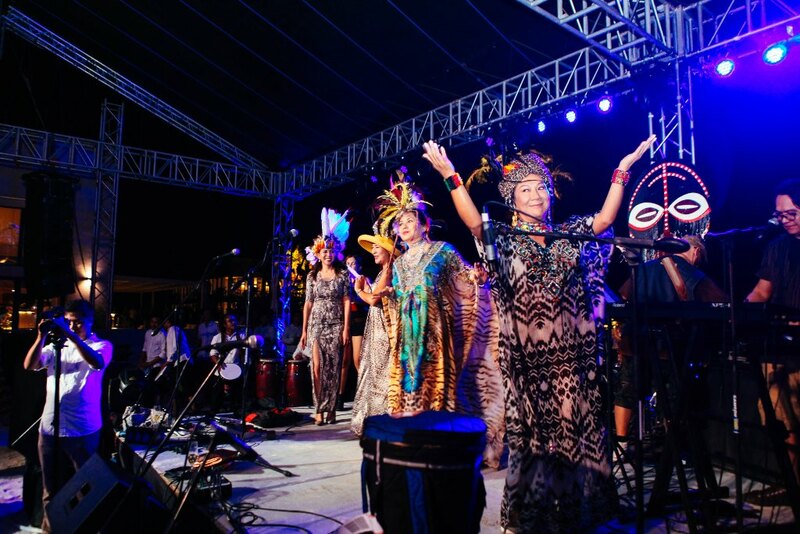 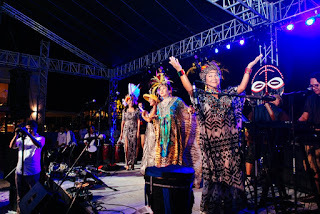 A Filipino Band, Live Wire, set everyone in the mood for dancing. But the 'piece de resistance' was the infectious music of the African band, Makumba, which sent every guest to the dance floor- wriggling, wiggling, jerking, twerking, hip hopping and whatever else dance moves invented by mankind! 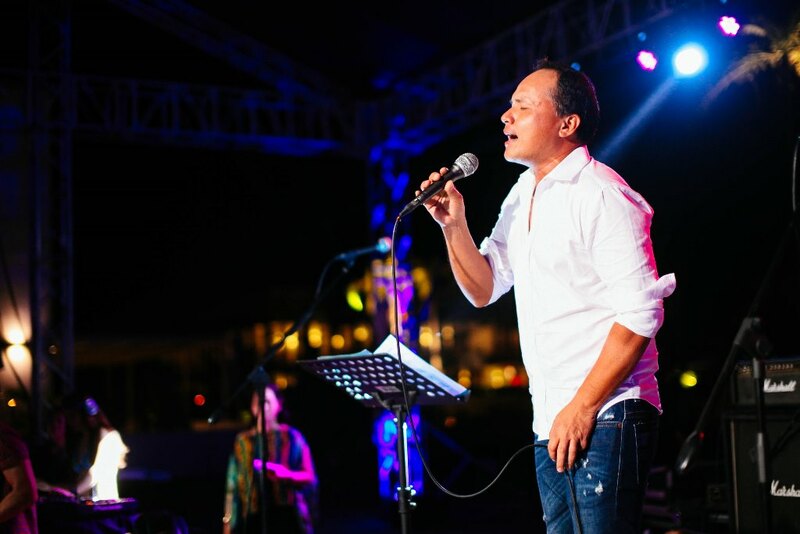 During the break, handsome crooner Chad Borja sang love songs that made every lady swoon. 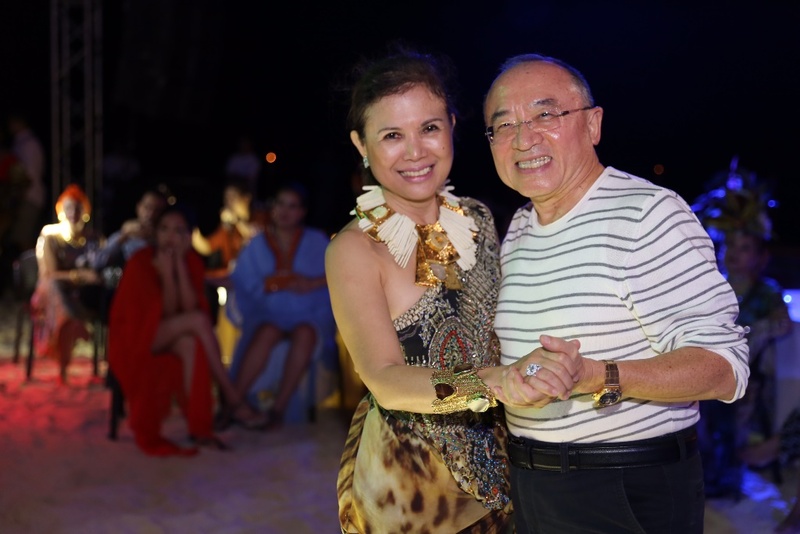 Kandaya owners Mariquita and Carlos Yeung danced to his first number, You are so Beautiful, which he dedicated to Mariquita. 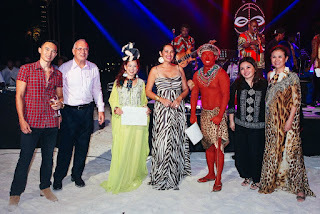 Gift certificates of a weekend stay at Kandaya were given to best female costume, won by Tessa Valdes and best male costume won by Sun Shimura. The guests, young and old, continued to party till dawn. Oh, What a night!